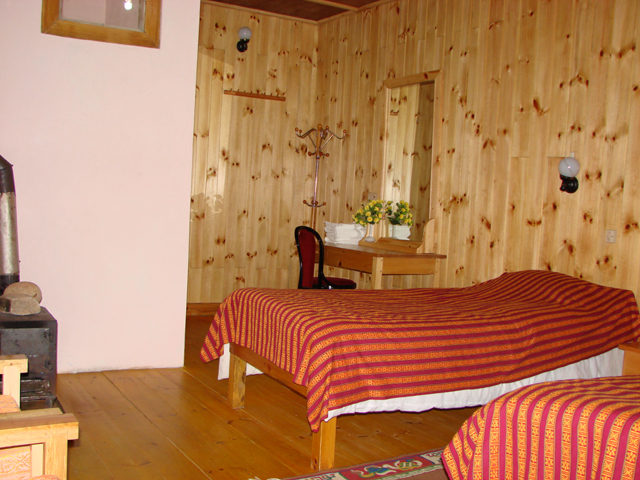 Situated beautifully with a commanding view of Bumthang valley and river, the lodge features comfortable rooms, done up in traditional style. All rooms are equipped with attached bath, running hot & cold water, heating. 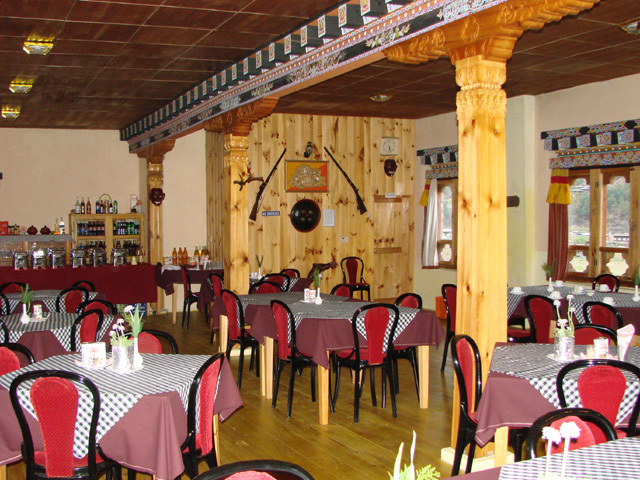 Restaurant with traditional d cor and beautiful view offers, Indian, Chinese and Bhutanese cuisine and bar has the selection of international and Bhutanese beverages. 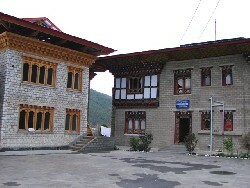 The lodge also has a small library, with good selection of books on Bhutan s history, art and culture. The utility shop here offers variety of Bhutanese hand crafted items, such as jewelry, textiles and basics traveler accessories.